Despite the rising popularity of scooters among users in cities across America, there are plenty of California city officials who are not sharing in the enthusiasm. In fact, some California cities are going as far as to ban scooters from their cities. Recently, Goleta is the latest California city that has taken the step of banning electric scooters, which came just days after Ventura’s City Council chose to do the same. San Francisco even chose to ban electric scooters before eventually bringing scooters back to the city, albeit with limited permits that excluded Bird and Lime. Los Angeles also made efforts to ban electric scooters from the city, but efforts to ban scooters ultimately proved unsuccessful. 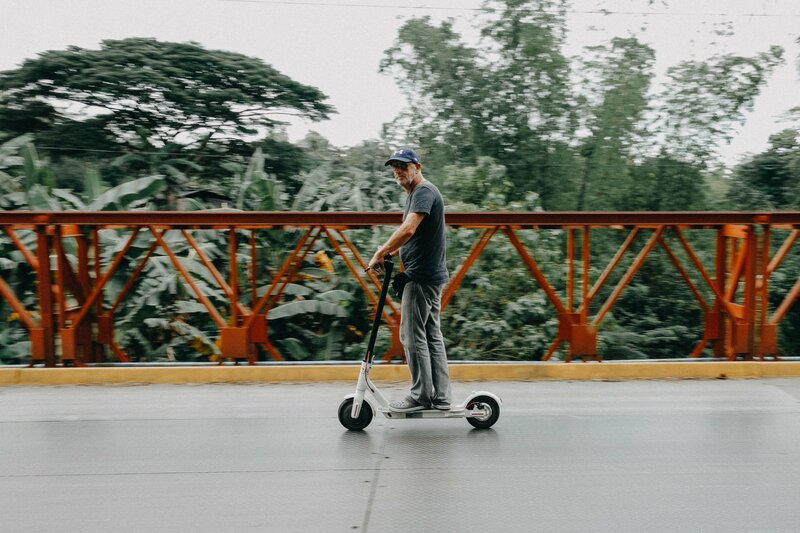 Still, there is no shortage of additional cities that have chosen to ban electric scooters until local officials have had a chance to weigh in on the matter. Here are a few reasons why California cities and others across the country have taken action to ban and limit the presence of electric scooters. The swift rise of scooters happened so quickly that it left city officials and lawmakers scrambling to react. Due to the prevalence of scooters and a lack of legislation, permit requirements and safety rules, abandoned scooters in the street and on sidewalks has become a common sight in some cities. This has led to an unfortunate battle of sorts between residents who can’t stand the scooters and residents who use the scooters to get around town. Social media is, sadly, filled with posts of scooters being set on fire, buried at the beach and similar acts of vandalism demonstrating unhappiness with the increased scooter presence. While vandalism is, of course, unacceptable, these stories reflect the growing problem surrounding electric scooters for many cities. Illegal parking of scooters and riding on sidewalks has only complicated matters for large cities and smaller municipalities alike. That is why most city bans, like San Francisco’s, are of a temporary nature until city officials can create effective rules and strategies pertaining to scooter operations in their city. To be certain, cities can and will eventually get a handle on the rules needed to reduce congestion and prevent sidewalks from being cluttered with scooters. Even so, however, the fact remains that scooters are motor vehicles, not just a fancy toy. For a reminder of this fact, look no further than the medical professionals who remind us that hospital visits caused by electric scooter accidents are a seemingly daily occurrence. Several scooter accidents have already resulted in fatal accidents for electric scooter accident victims in California. While some may see scooters as a fun and recreational vehicle, these vehicles are still causing plenty of injuries to riders and other California residents. It remains to be seen if more California cities will ban scooters until the influx of scooters can be better addressed at the local level, but as it stands there is plenty of legal confusion surrounding scooter accidents at the state level as well. For example, California used to require scooter riders to wear helmets, but adults over the age of 18 will no longer be required to wear helmets as of 2019. Moreover, the patchwork body of laws at the city level means riders may not know what the laws are surrounding electric scooters from one California city to the next. Amid all this confusion, it is understandable if you have been injured in an electric scooter accident and don’t know where to turn. 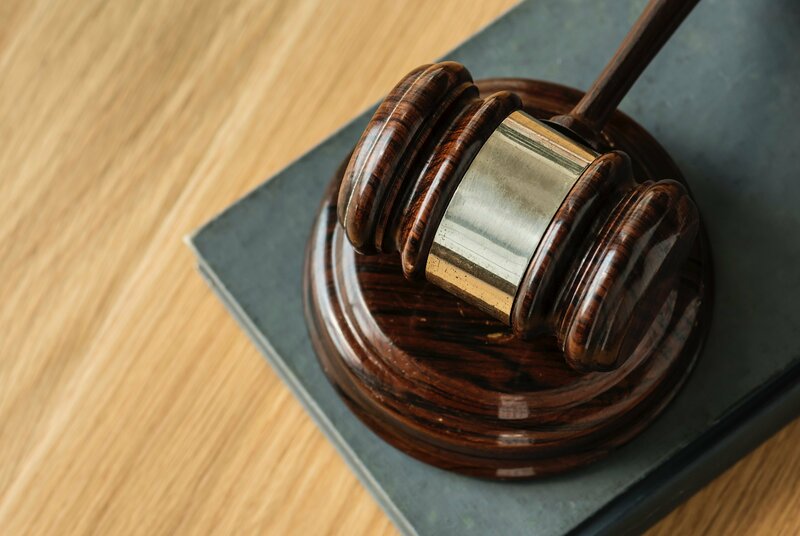 At The Ledger Law Firm, our team of electric scooter accident lawyers in California will help you understand your legal rights and protect your right to compensation after an accident. Contact us online for a free case evaluation with a California scooter accident lawyer at Ledger Law today.